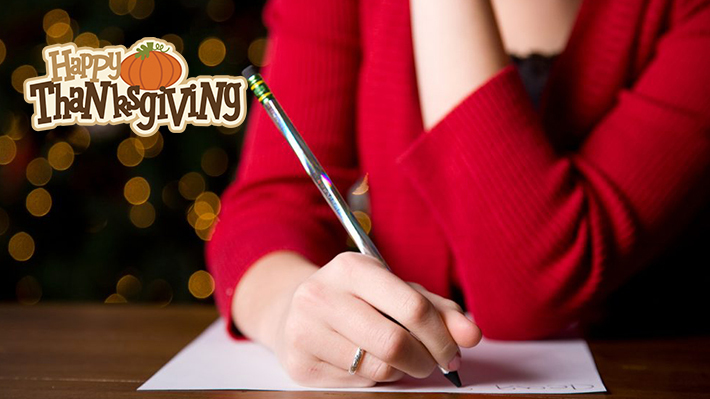 Made your gratitude list yet? Well, here’s my list of things that touch me in ways big and small, and I truly am thankful for all of it. Hope this inspires you. And yes, you’re welcome!